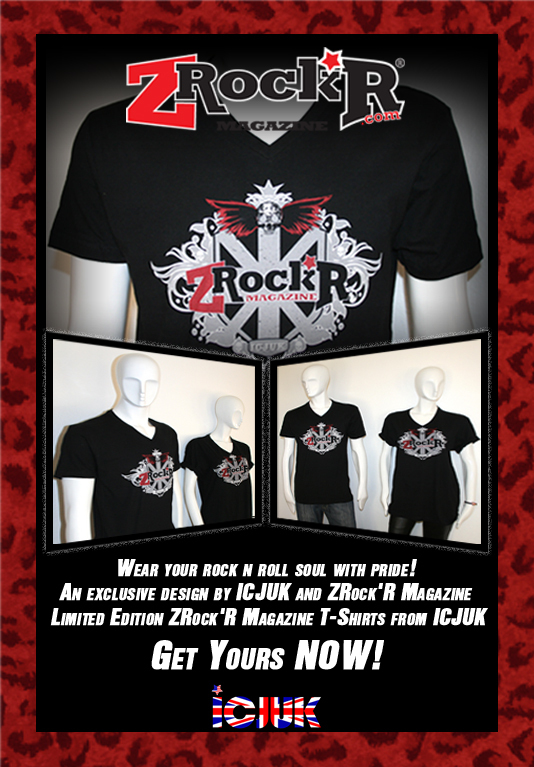 GET YOUR OFFICIALLY LICENSED ZROCK*R SHIRTS HERE! 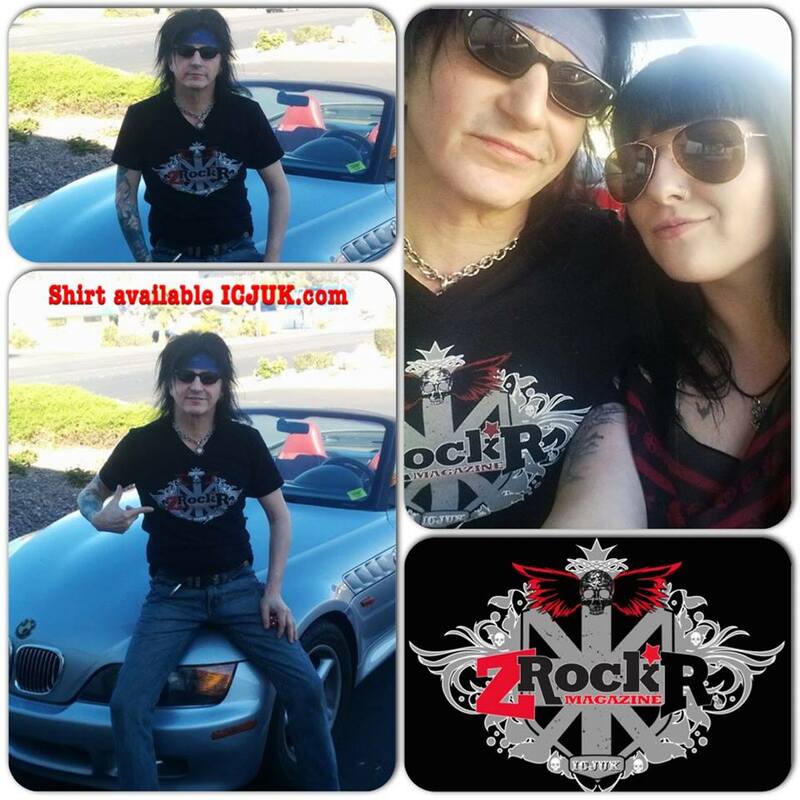 Phil Lewis of LA Guns rockin' the world and cruisin' around Vegas in ZRock'R style! 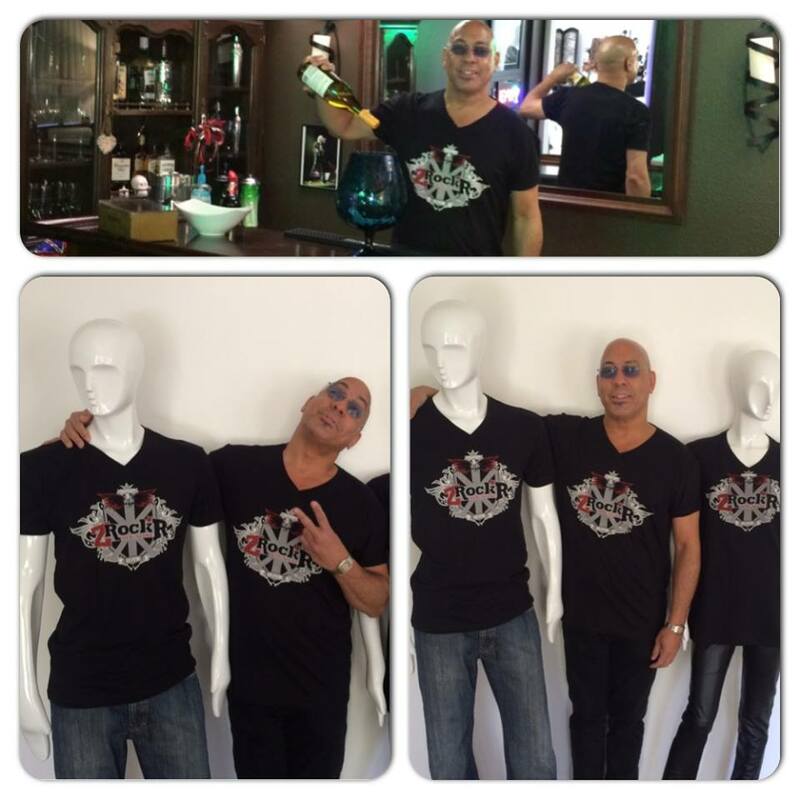 Legendary bassist Carmine Rojas of Joe Bonamassa as well as David Bowie's band wearin' our official ICJUK designed V neck-T! T-shirts in adult sizes up to 2xl!